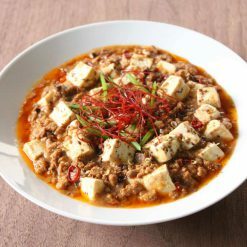 Enjoy our popular Mapo Tofu Soy Meat, which is 100% free of animal products, additives, and preservatives. 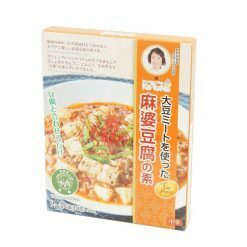 The soy meat comes in an easy-to-use pack. Mix the sauce with tofu to prepare a 100% vegetarian and delicious Chinese vegetarian meal at home. No additives or preservatives are used making this a healthy choice for your body.